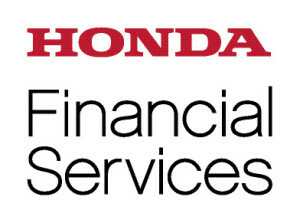 Spring Honda is an authorized dealer for most of the major financial institutions in Canada and offers a variety of financing and leasing options. Our experienced and professional staff will work closely with you and the lenders to ensure your vehicle of choice is financed or leased in terms that suit your needs the best. If tough credit has been an issue for you in the past, our established relationships with secondary lenders may help you navigate your way back to rebuilding your credit. Our private, pressure free consultation will give you all of the details needed to make an informed decision. 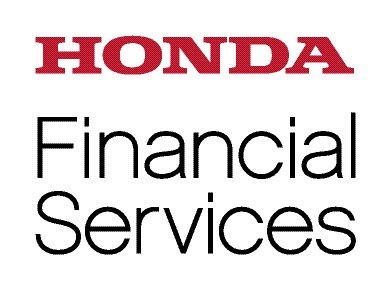 As part of the Financial Services, can also help you to protect you vehicle from the unexpected by offering the Honda Plus Protection Package. For more information about it, click here.